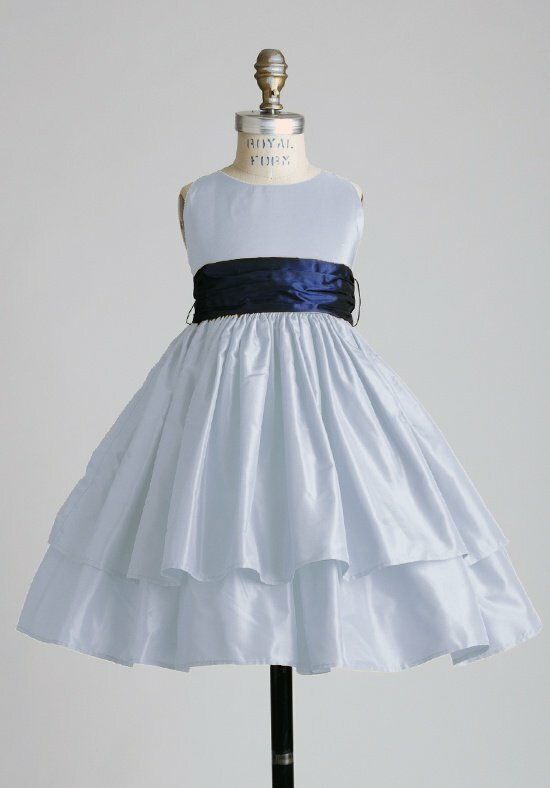 We are proud to present an adorable line for the little ladies in your wedding party. 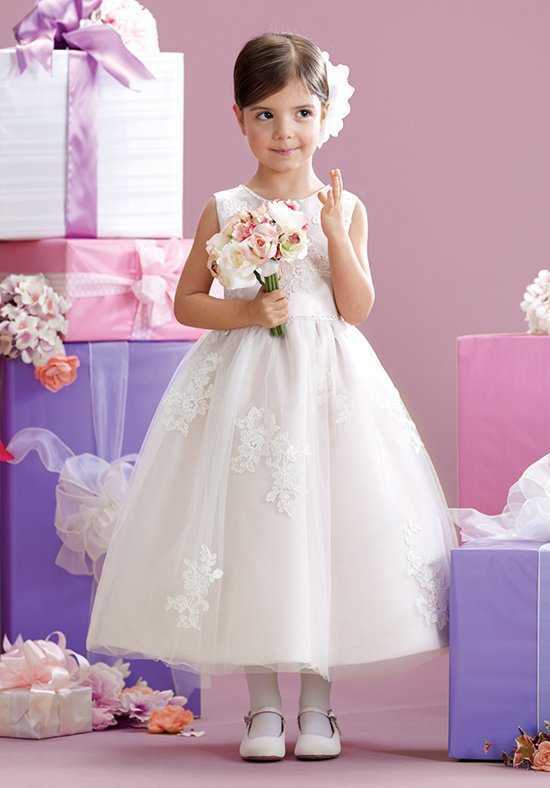 The flower girls can have their time to shine brightest in these carefully chosen cute dresses. 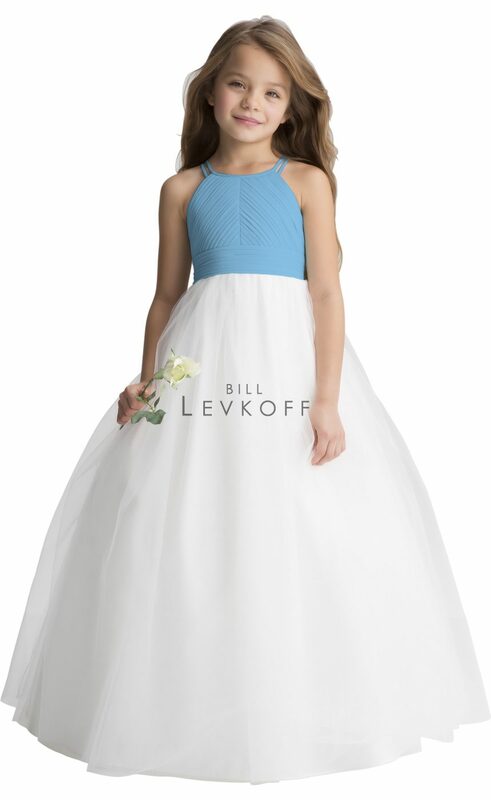 For the little ones who are growing up and want to look just like all the adult bridesmaids, we have a great collection of Junior Bridesmaids dresses. 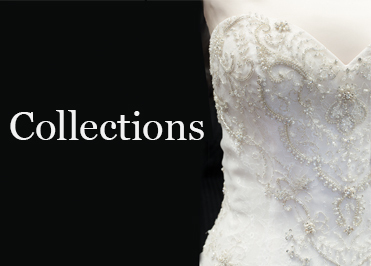 These dresses will make everyone will fall in love with your precious little girl. 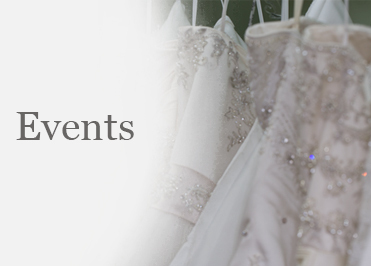 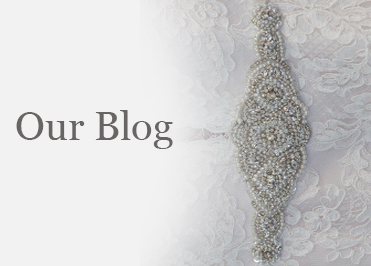 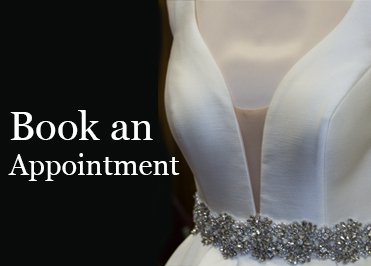 If you would like a private session with one of our expert stylists and find your perfect dress for your little one, please call for an Appointment.